Safety concept. 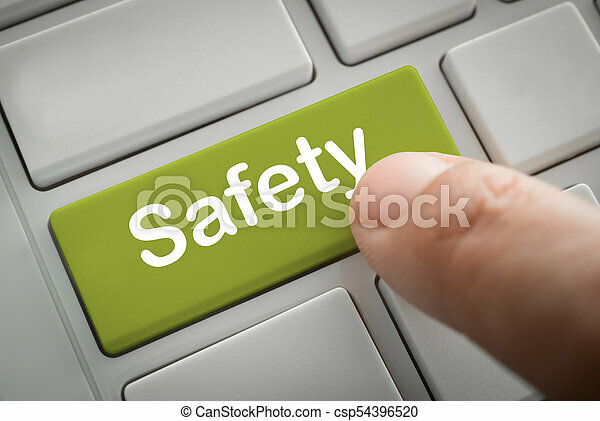 businessman fingers press in safety button of a computer keyboard. businessman pushing on log in button. businessman pushing on sign in button. Businessman pressing Teamwork button on virtual screens with business Quality standart, Teamwork concept. Businessman fingers press in audit button of a computer keyboard. 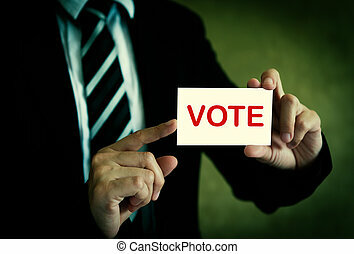 Businessman showing vote card in hand with a dark background. Text button Learn English, Businessman touch virtual button with word learn English on blue background. Businessman pressing iso 9000 button on virtual screens with word ISO 9000 blue background. Quality standart iso concept.